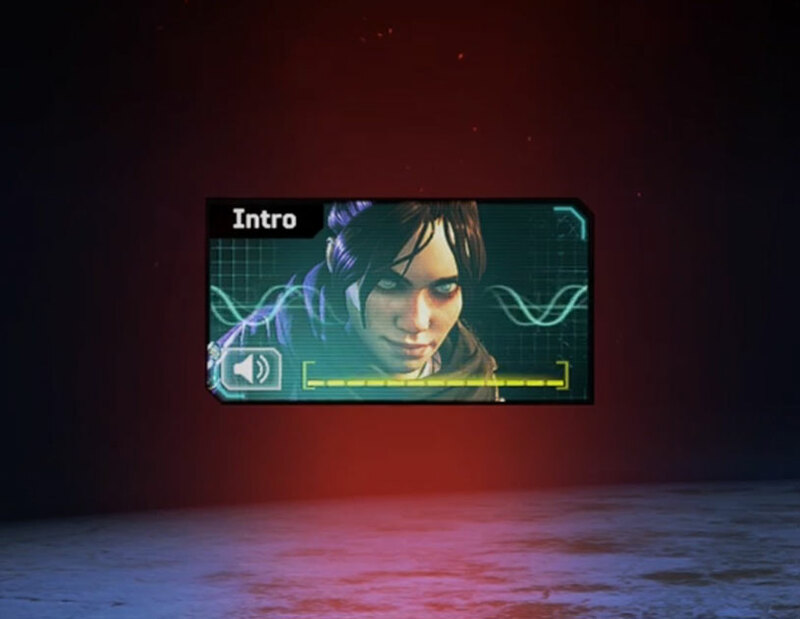 We're taking a quick look at how-to the knife for Wraith in Apex Legends! 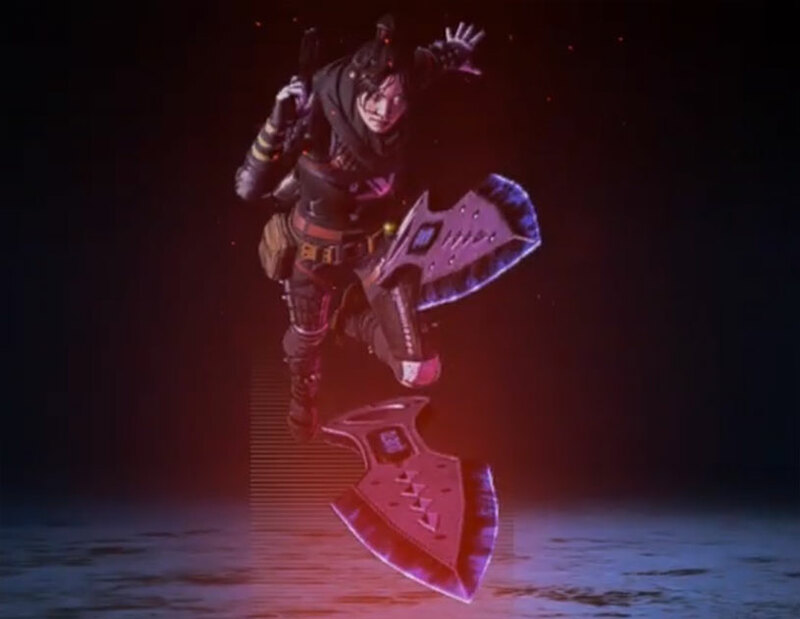 Our Apex Legends guide on How-to Get the Knife for Wraith will show you what's required to obtain this awesome cosmetic! If you've been watching Shroud dominate in the game while running around with the knife, then you'll probably want to know how he got it. This is probably the most sought after cosmetic at the moment, especially if you've been watching streams of Wraith players. Unfortunately, getting the item is not super practical at the moment and you are mainly going to have to rely on RNG to get it! First thing to know is that you can't craft the Heirloom items. We don't know if this will change in the future, but for now this is the case. Second thing we know is that Wraith is currently the only Legend to have an Heirloom. Hopefully soon more Legends will get these available to them! The fastest way to get packs is obviously to purchase them with Apex Coins which can be obtained with real money. You can, however, just play the game a ton and level up and earn packs for free. Doing it that way will likely be a very long process unless you get insanely lucky. What Comes in the Heirloom Pack? The Intro Quip says "Come find me." 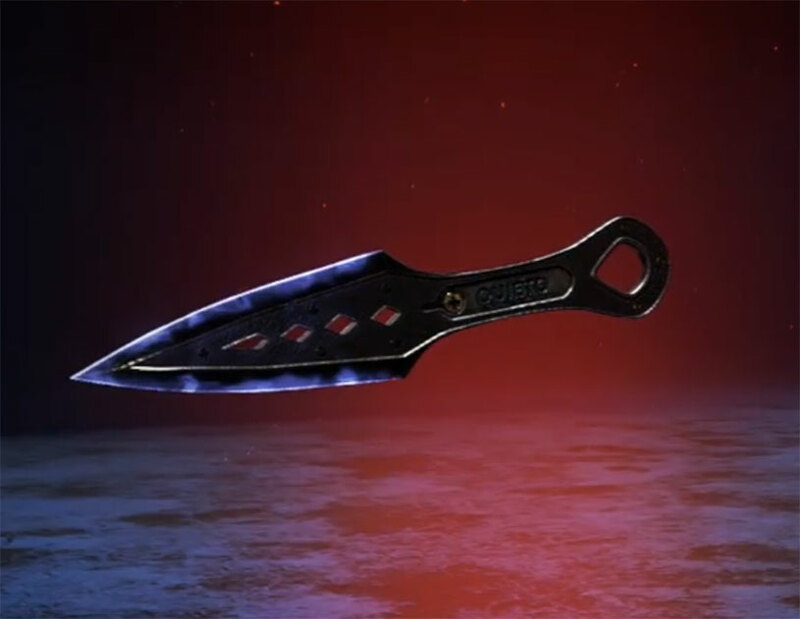 The Melee Weapon Skin is called the Kunai. When you run around in-game while playing Wraith with your guns holstered it will show the knife. It doesn't do any extra damage compared to your regular melee strikes, but it does look pretty awesome. The Banner Pose is called Fearless, and is animated with Wraith throwing a couple of her Kunai knives. Here's a video of what it will look like when you open an Heirloom. You get a special animation from the pack, and bright red lasers come out of the bot. You then get the entire set, you don't have to get lucky with the rest of the items.